Standing outside Sultan's Market, 2057 W. North Ave., owner Masada Ramli explains that it took three months for her 300 bag order of organic chickpeas to arrive from Istanbul, Turkey. 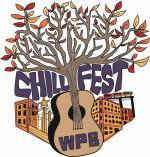 ChillFest's live music will help kickoff the 2017 holiday shopping season during Small Business Saturday in Wicker Park and Bucktown from 2 to 6 p.m., Nov. 25. 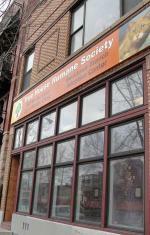 Harmony House goes crafty cool for their 2nd anniversary in their eco-friendly shelter as they hold their Kitty Summer Social, June 8 from 1 to 4 p.m., 2914 N. Elston Ave.
Chicago Animal Care and Control is searching for animal lovers who would like to help with several tasks.